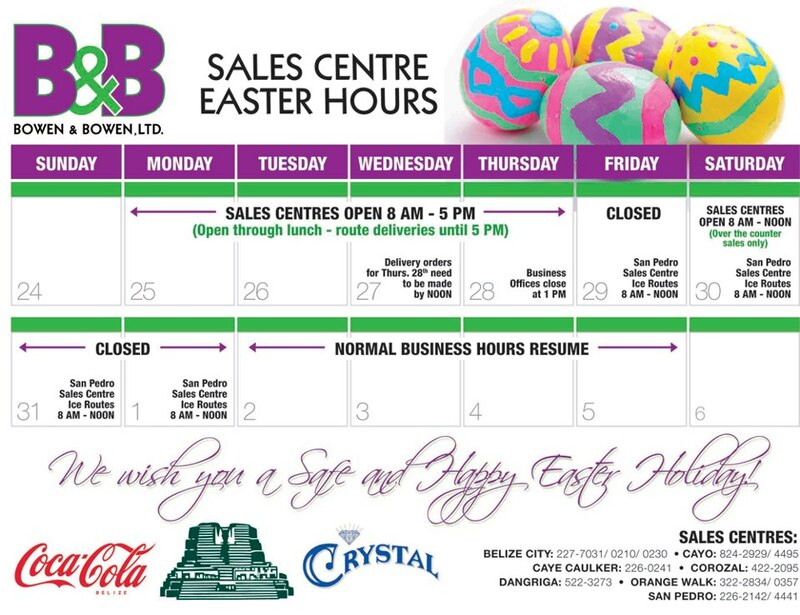 Remember, all bars are closed on Good Friday but the night clubs can open at 12:15am Saturday morning. So men, start ironing your long sleeved shirts and jeans and don’t forget your jaunty black fashion fedora. Girls? Bathing suits tops, big earrings and Daisy Duke shorts folded down in front for the daytime beach parties (don’t forget to wear lots of neon this year!) and high heels and tight dresses for night. 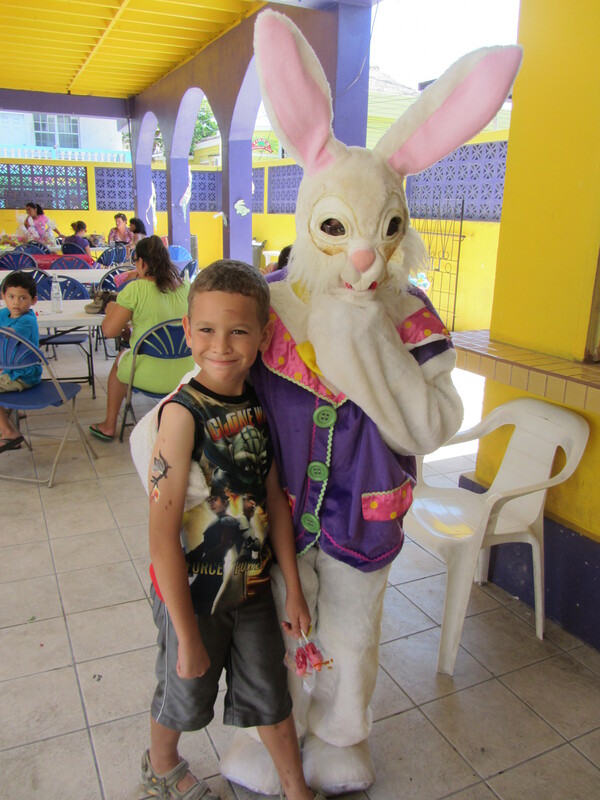 Make this an Easter weekend to remember! 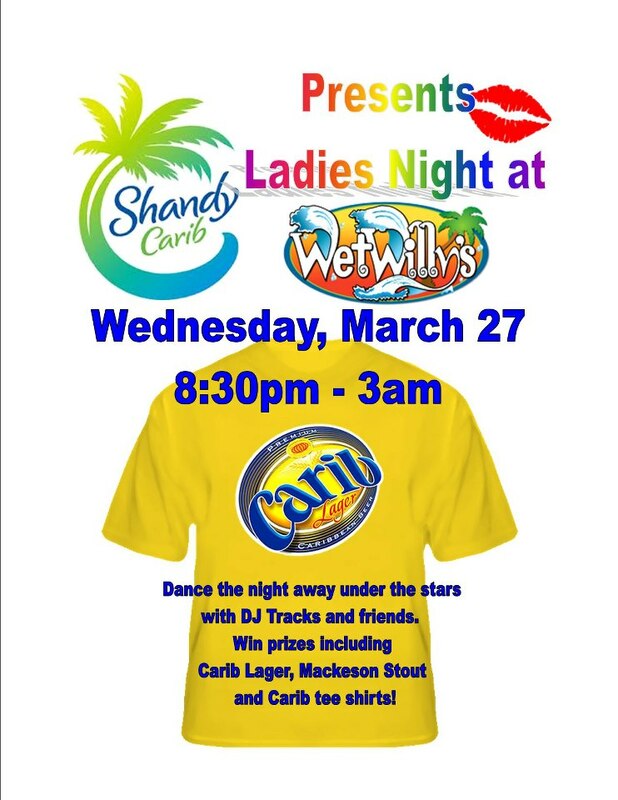 A little pre-party at Wet Willy’s Ladies Night. Open until 3am. 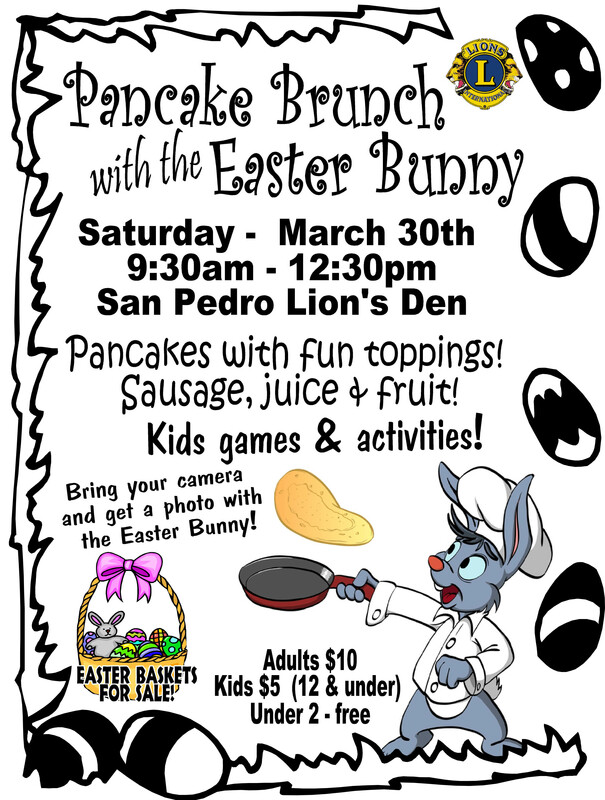 The Lions’ are doing the Pancake Brunch at the Den with the Easter Bunny starting at 9:30am. Get there early! At about 10am, it looks like the place has been hit by a tornado. Luna Loca doing just daytime. 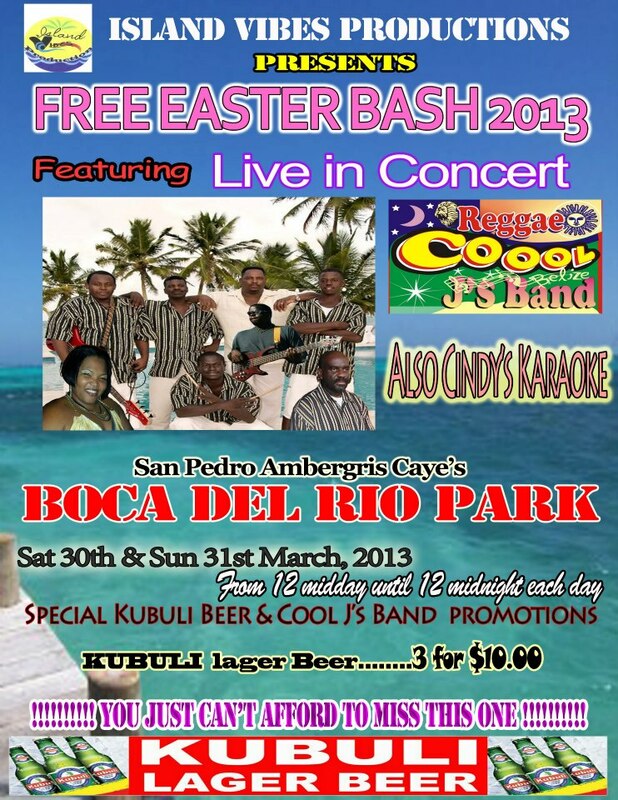 In Boca del Rio Park with Mighty Cool J’s Band (biggest speakers in town). 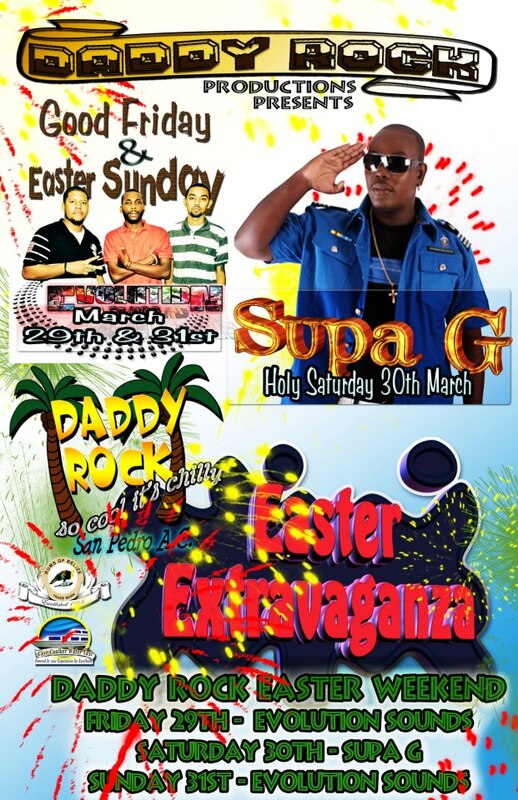 Supa G (supa good times) comes to Daddy Rocks. 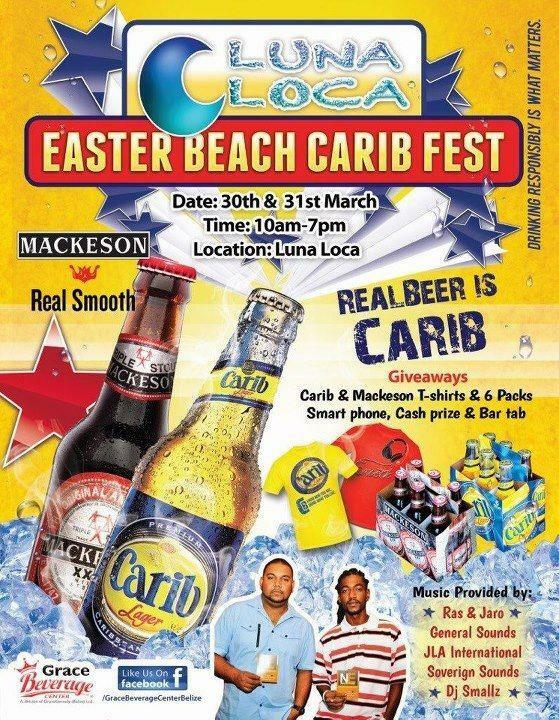 Easter Bash at the Holiday Hotel and Sunday beach party. 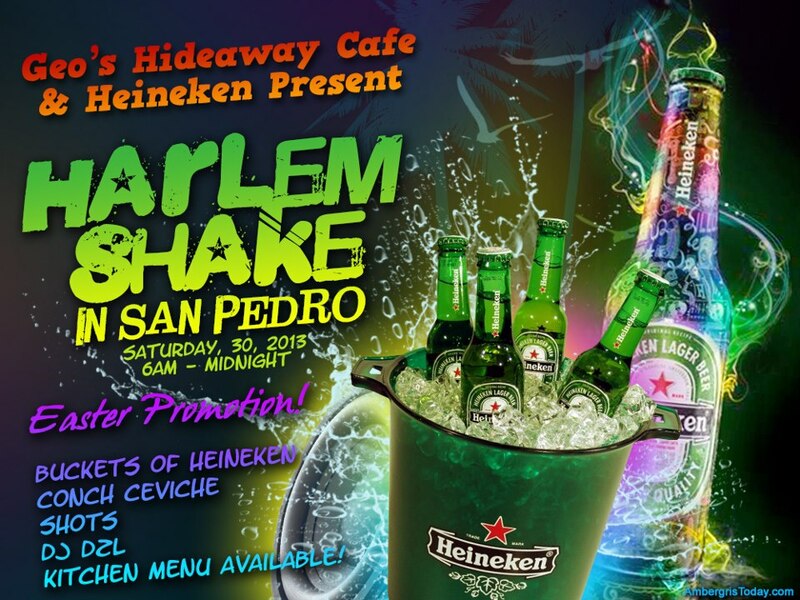 Geo’s Hideaway and Heinekin do the Harlem Shake. 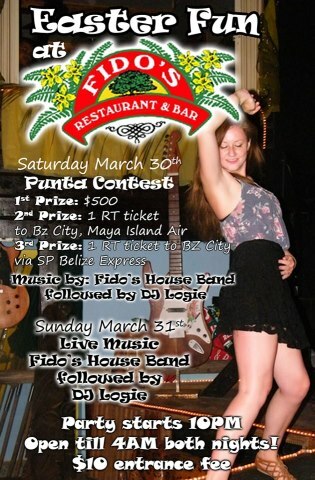 Fido’s Punta Contest. You’ve still got a few more days to learn to wine. 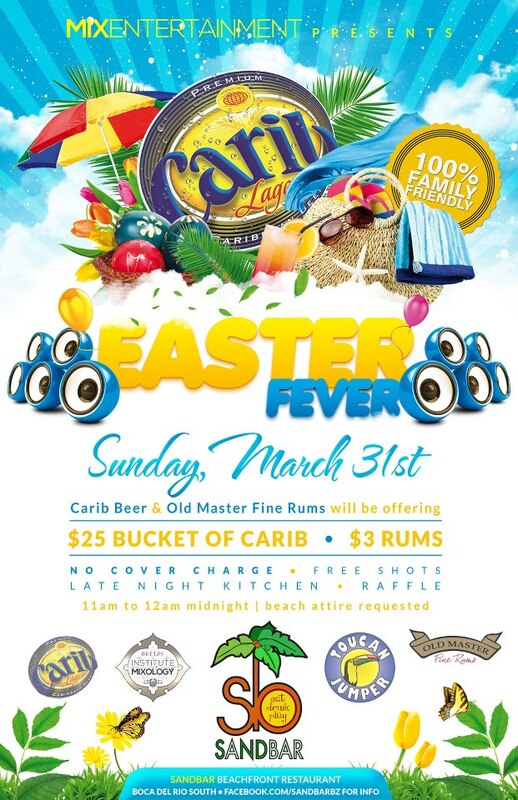 Sunday beach party at Sandbar. 4am? 5am? Ugh. Good luck! And here is the always important Belikin calendar for the holiday weekend. REMEMBER: Bowen & Bowen no longer does beer or soda delivery on the island.